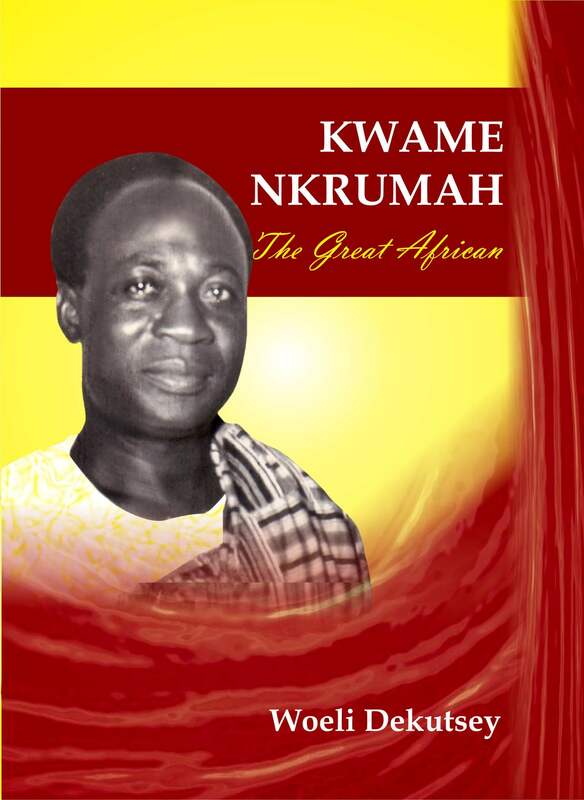 Most books on Kwame Nkrumah have been written with the adult in mind. 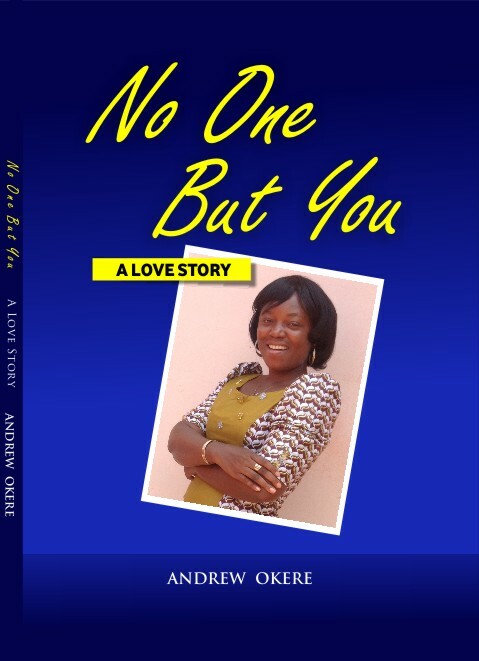 This biography, however, has been written specially for the young reader. 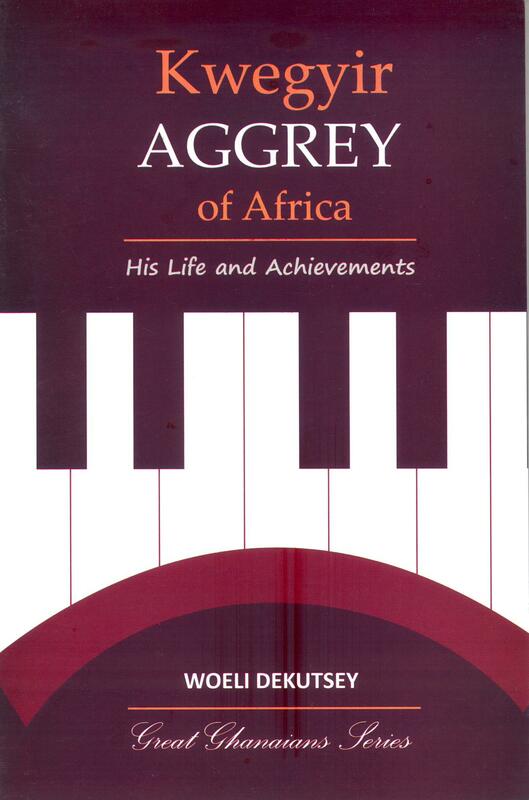 The aim is to trace the development of this unforgettable son of Africa from childhood to adulthood — his beliefs, achievements and contribution to the liberation of Africa from colonial rule.